Bring in the coupon to receive the discount. Simply Show us the coupon on your mobile device, or print it off and bring it in. 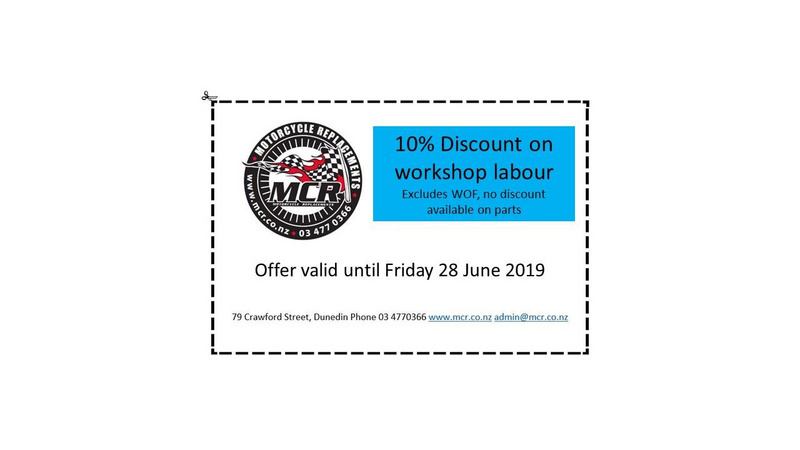 Coupon to be presented prior to purchase and is only available for use on items in stock. Please note expiry dates differ on each coupon.